Dr. Mauricio Herrera is a board certified orthopaedic surgeon specializing in Sports Medicine and Arthroscopic Surgery. 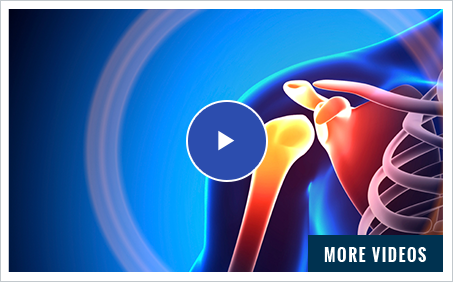 At Herrera Sports Medicine, we specialize in the management of sports injuries including those involving the shoulder, elbow, hip, knee and ankle joint. Dr. Mauricio Herrera is an orthopaedic surgeon that specializes in Sports Medicine and Arthroscopic Surgery. He aims at getting patients and athletes, young and old, back to their active lifestyles.He specializes in treating all types of shoulder pain, hip and knee pain, as well as elbow and ankle sports-related injuries. 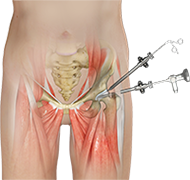 Arthroscopy, also referred to as keyhole or minimally invasive surgery, is a procedure in which an arthroscope is inserted into a joint to check for any damage and repair it simultaneously. An arthroscope is a small, fiber-optic instrument consisting of a lens, light source, and video camera. The camera projects an image of the inside of the joint onto a large screen monitor allowing the surgeon to look for any damage, assess the type of injury, and repair the problem.